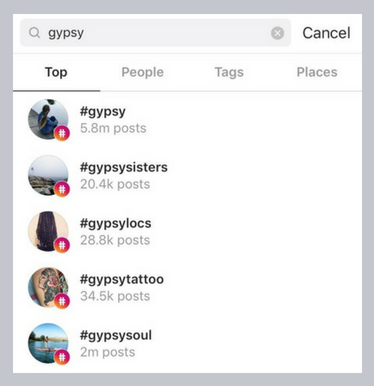 Over the past several years, I have become increasingly troubled by the widespread use of the word “gypsy” in pop culture. Among young Americans, the term is synonymous with “free spirited” and “adventurous.” A quick search of “#gypsy” on Instagram will present you with images of long haired women in outdoor settings, hands adorned with chunky metallic jewelry, and meticulously curated homes filled with succulents and reclaimed materials. Unfortunately, social media users unwittingly recall a long history of persecution and intense racism with their use of this hashtag. Romani peoples, also known as Roma or “gypsies,” comprise Europe’s largest minority group, with an estimated 10 to 12 million scattered throughout the continent. They migrated from northern India approximately 1,500 years ago, but despite deep historical roots in Europe the Roma continue to be viewed as “the Other” in modern European societies. Negative stereotypes have plagued Roma for centuries. By the end of the 19th century, European societies associated Roma communities with criminality, thievery, and general untrustworthiness. Such prejudices gave rise to the common expression that if a person is cheated, swindled, or defrauded, they refer to it as being “gypped.” By the time Adolf Hitler and the Nazis rose to power, anti-Roma sentiment was widespread in Germany and beyond. 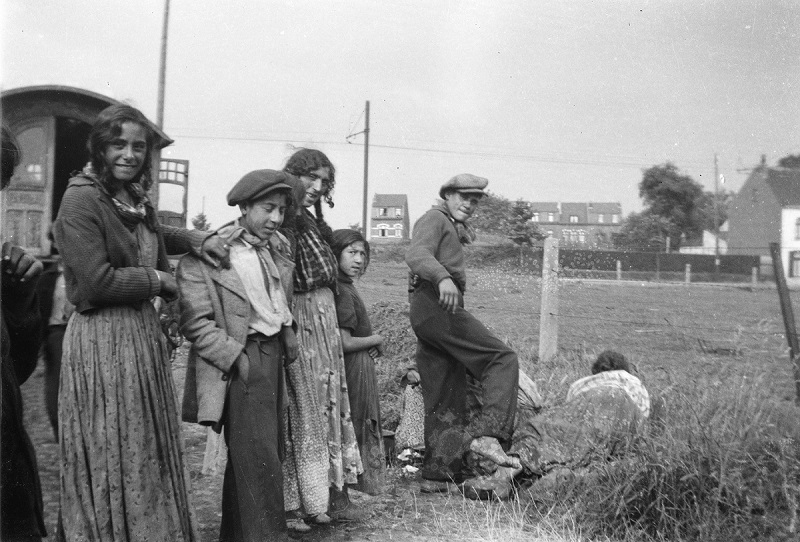 Like Europe’s Jewish population, the Nazis considered Roma to be “racially inferior.” During the 1930s and 1940s, many were forcibly sterilized, deported to concentration camps, and killed. On the night of August 2, 1944, the remaining 4,000 Romani men, women, and children at Auschwitz-Birkenau were sent to the gas chambers. A group of Roma ca. 1930s, photographed by Jan Yoors. Courtesy of Kore Yoors via United States Holocaust Memorial Museum. The total number of the Nazis’ Romani victims is unknown; however, historians believe that 25 to 50 percent of Europe’s total Roma population was killed during the Holocaust or Porrajmos – “the Devouring.” Each year on August 2, the anniversary of the final Roma murders at Auschwitz, Roma communities throughout Europe gather to remember those killed during the genocide. Since the end of World War II, Roma communities have faced discrimination and violence. For example, Italian interior minister Matteo Salvini – who represents Italy’s far-right League party – recently called for a census of Italian Roma, threatening deportation for those who could not provide proof of citizenship. Ten days later, the local government in Rome leveled a Roma encampment that was home to 450 people. According to an April 2018 report by the European Union Agency for Fundamental Rights, despite efforts by the leadership of the European Union (EU), “the fundamental rights situation of Roma […] remains profoundly troubling,” and the aforementioned harassment is not rare. Structural racism in most EU countries – which includes institutional inequalities, prevailing negative stereotypes, and individual racist attitudes – works to keep Roma marginalized. 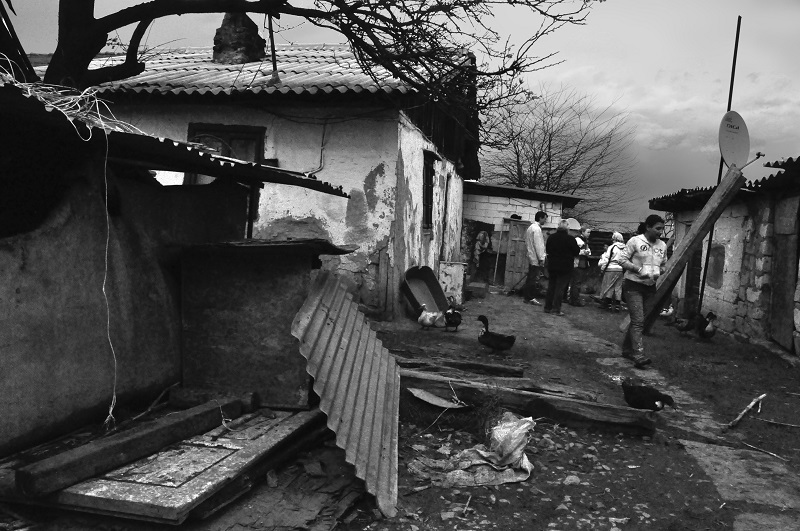 A majority of European Roma – 80 percent – live at risk of poverty. 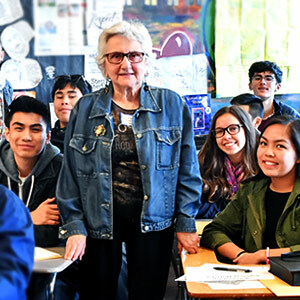 Children are often segregated in special education classes and schools, with many leaving school before they are even able to complete their secondary education. They are discriminated against in the job market and are left with little option other than to live in encampments on the outskirts of cities and towns without access to running water or sanitation services. All of these inequalities perpetuate the social exclusion of Roma and reinforce widely-accepted negative and inaccurate stereotypes. Roma community in Medgidia, Romania. Photographed by Giusi Barbiani via Flickr. These inequalities are also compounded through violence, often undertaken by vigilante groups and ignored by governments. On the evening of June 23, 2018, for example, members of a Ukrainian neo-Nazi group attacked a Roma encampment on the outskirts of Lviv. Twenty four year-old David Popp was murdered in the attack and four others were injured. This marked the sixth attack on Ukrainian Roma communities in less than two months. The government has largely remained silent and not taken action to prevent future incidents. I pledge to remember Roma victims of the Third Reich and its collaborators. I pledge to educate those around me on the plight of the Roma and the inadvertent usage of “gypsy” as a racial slur. I pledge to speak out against anti-Roma racism in all its forms. Stauber, Roni and Raphael Vago, eds. The Roma: A Minority in Europe: Historical, Political and Social Perspectives. Budapest: Central European University Press, 2007. The Romani people are often referred to as “gypsies,” but many consider this to be a derogatory term. For ease of understanding, “Roma” will be used in this blog post as a generic term for all Romani ethnic groups, including Roma, Sinti, Manoush, Kale, and Romanichals (among others), with an acknowledgement that cultural differences exist between the aforementioned groups. Roma scholar and activist Ian Hancock introduced the term Porrajmos (pronounced ‘por-eye-mos’) in the 1990s. It means “devouring” or “destruction” in some dialects of the Romani language. Porrajmos is the most widely-accepted term for the Nazi genocide of Roma. See: https://www.hmd.org.uk/news/how-should-we-remember-nazis-roma-victims.